Slide the metal tile away, and take a screwdriver. Tap the button on the fan to stop it. 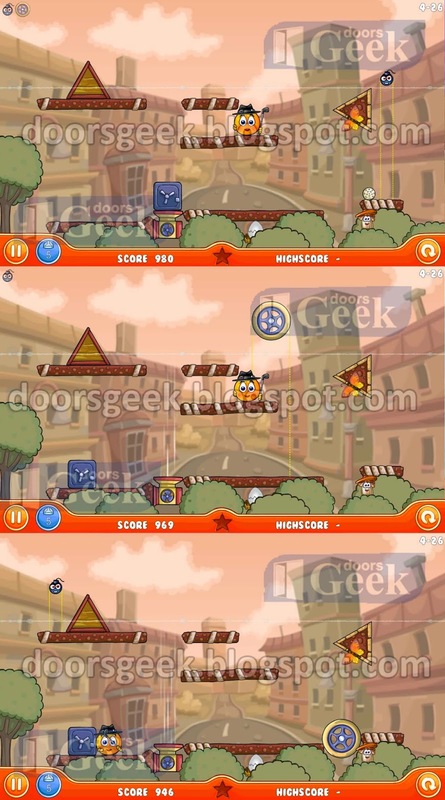 100 Doors 2 [Level 100] - Answer, Cheats, Solution for Android, iPhone, iPad, iPod. 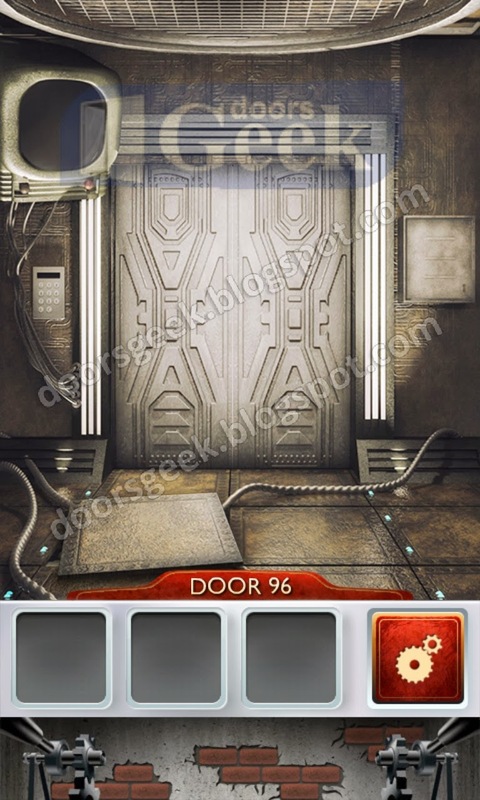 100 Doors 2 [Level 99] - Answer, Cheats, Solution for Android, iPhone, iPad, iPod. 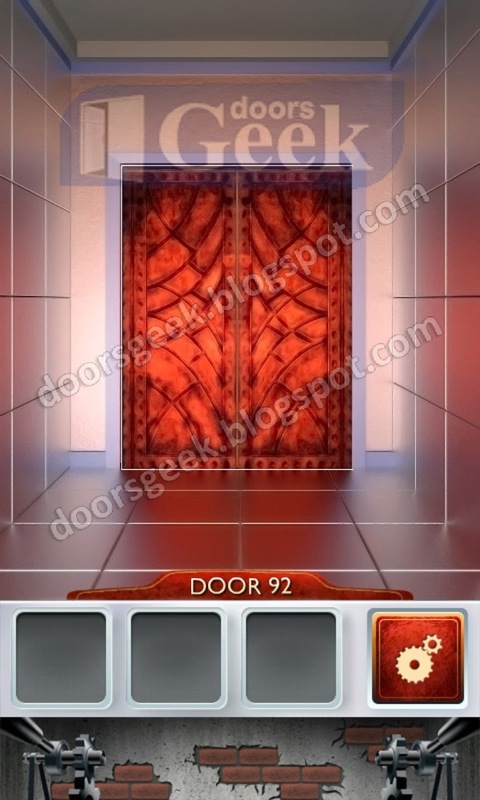 100 Doors 2 [Level 98] - Answer, Cheats, Solution for Android, iPhone, iPad, iPod. 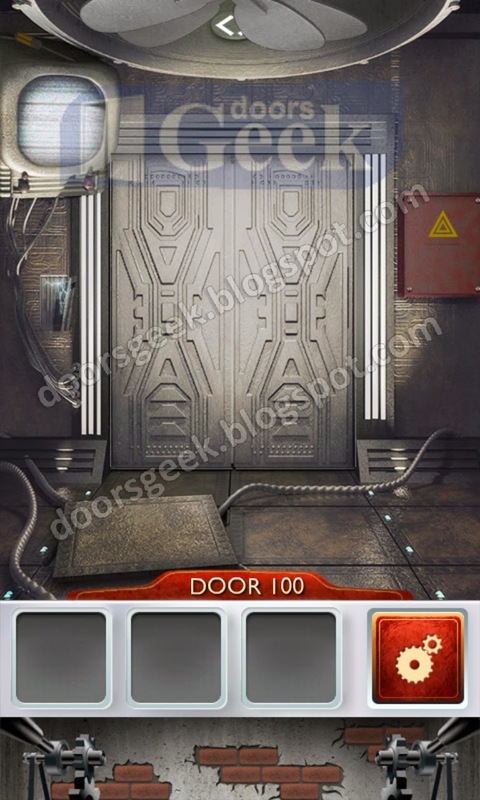 100 Doors 2 [Level 97] - Answer, Cheats, Solution for Android, iPhone, iPad, iPod. Slide the metal tile to the left and you will find a key. 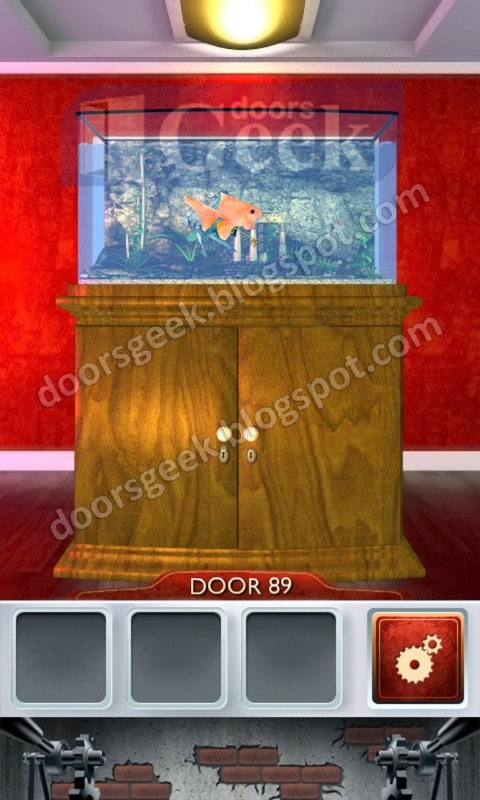 100 Doors 2 [Level 96] - Answer, Cheats, Solution for Android, iPhone, iPad, iPod. 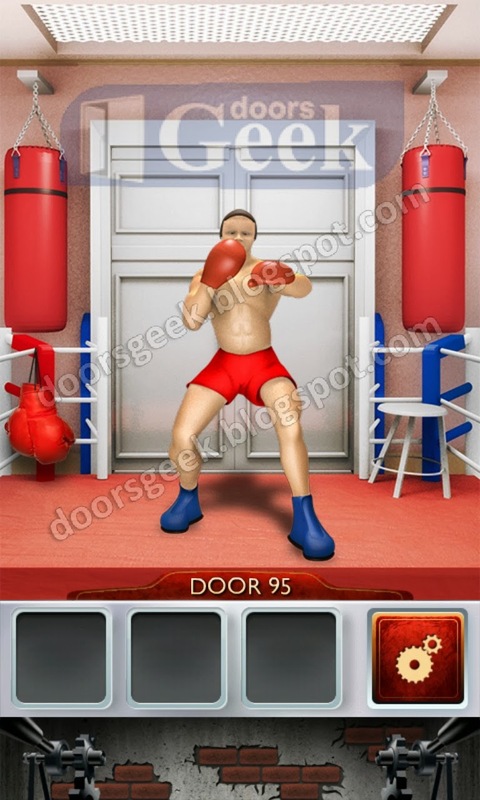 Get the red gloves and use the to hit the boxer in his head. Do this until he is K.O. 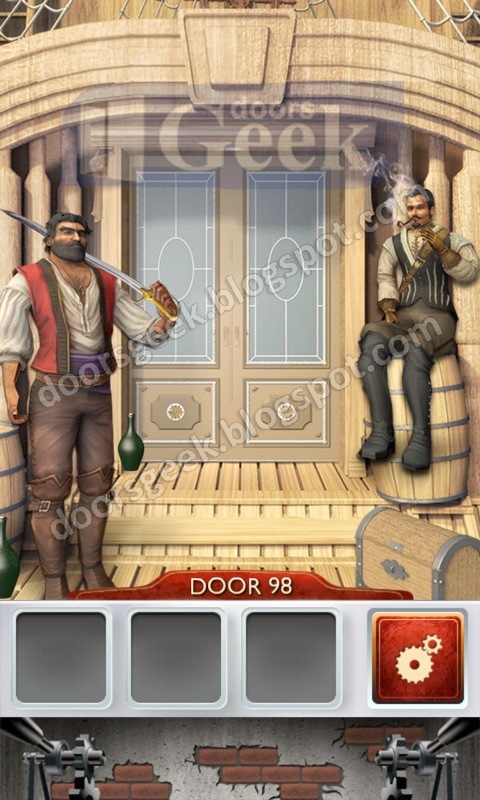 100 Doors 2 [Level 95] - Answer, Cheats, Solution for Android, iPhone, iPad, iPod. 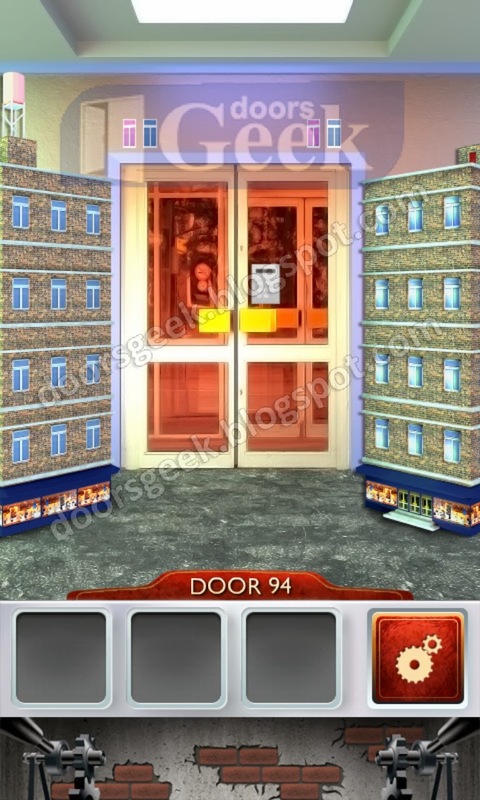 100 Doors 2 [Level 94] - Answer, Cheats, Solution for Android, iPhone, iPad, iPod. 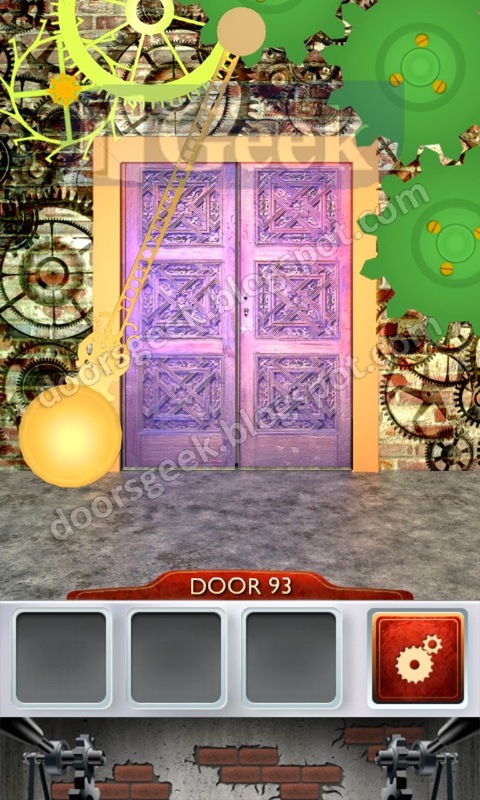 100 Doors 2 [Level 93] - Answer, Cheats, Solution for Android, iPhone, iPad, iPod. Now tap them in the exact order. 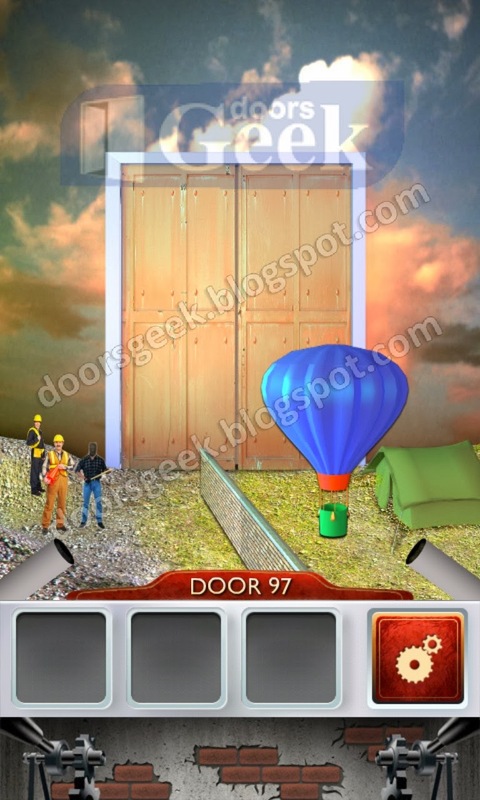 100 Doors 2 [Level 92] - Answer, Cheats, Solution for Android, iPhone, iPad, iPod. 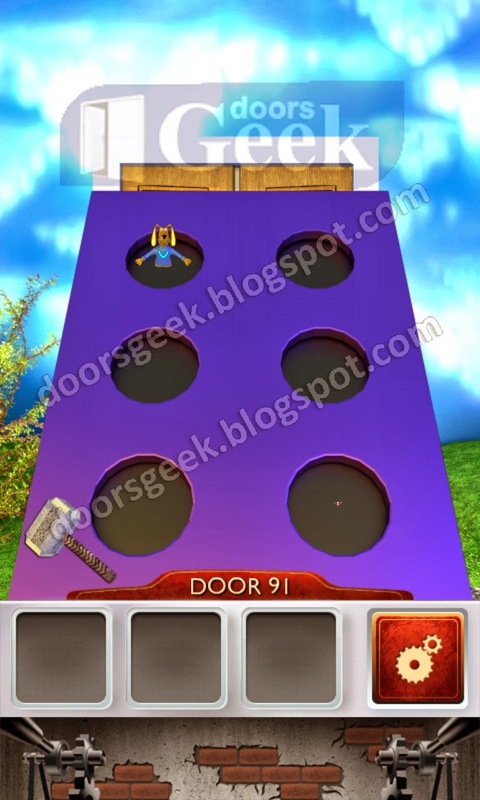 100 Doors 2 [Level 91] - Answer, Cheats, Solution for Android, iPhone, iPad, iPod. Use the lines to guide the green ball, and collect all of the coins. Put the green lines, like in the second picture, so that the ball will go down and open the door. 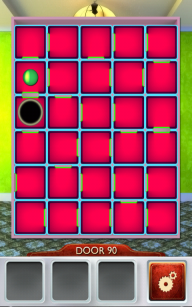 100 Doors 2 [Level 90] - Answer, Cheats, Solution for Android, iPhone, iPad, iPod. 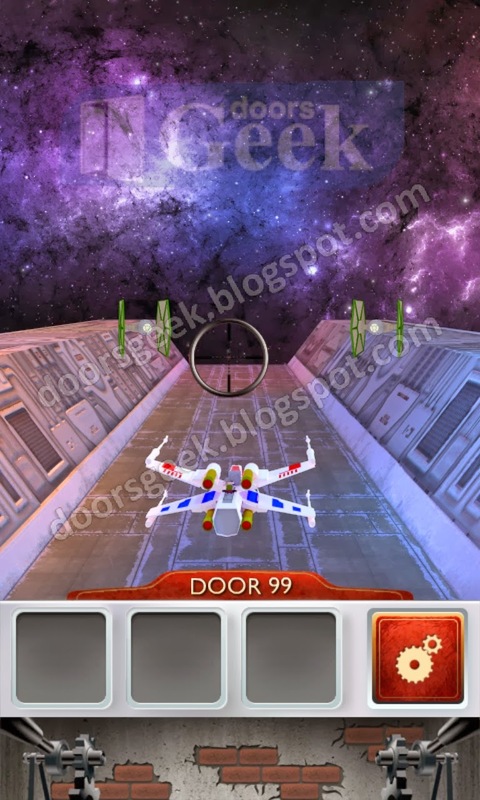 100 Doors 2 [Level 89] - Answer, Cheats, Solution for Android, iPhone, iPad, iPod. 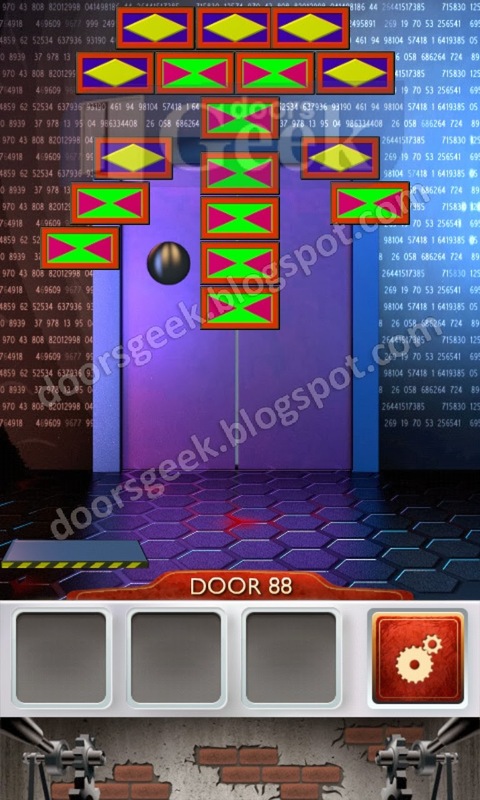 100 Doors 2 [Level 88] - Answer, Cheats, Solution for Android, iPhone, iPad, iPod. 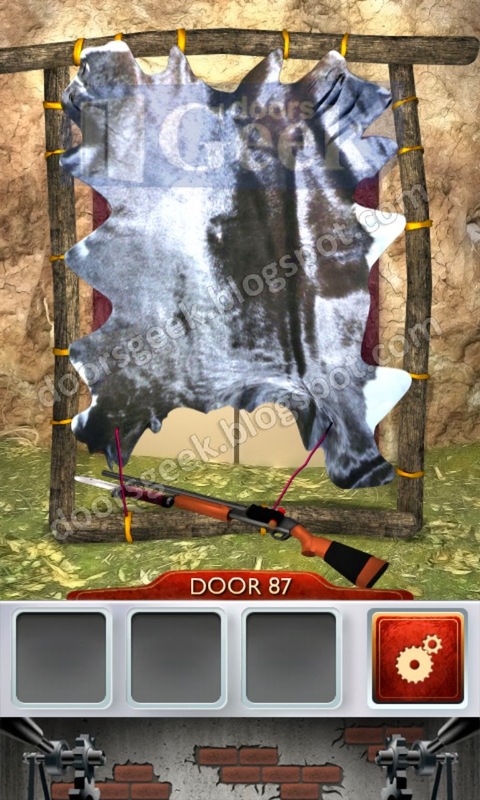 100 Doors 2 [Level 87] - Answer, Cheats, Solution for Android, iPhone, iPad, iPod. Connect the pipes, in 2 different pipe sets. 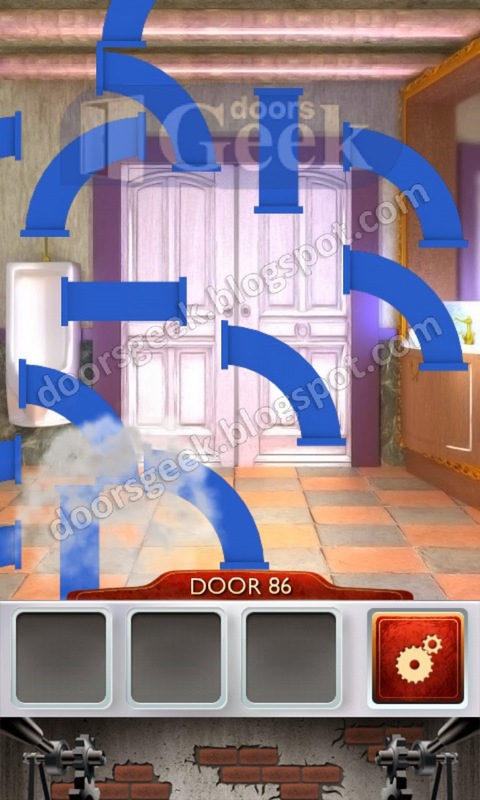 100 Doors 2 [Level 86] - Answer, Cheats, Solution for Android, iPhone, iPad, iPod. 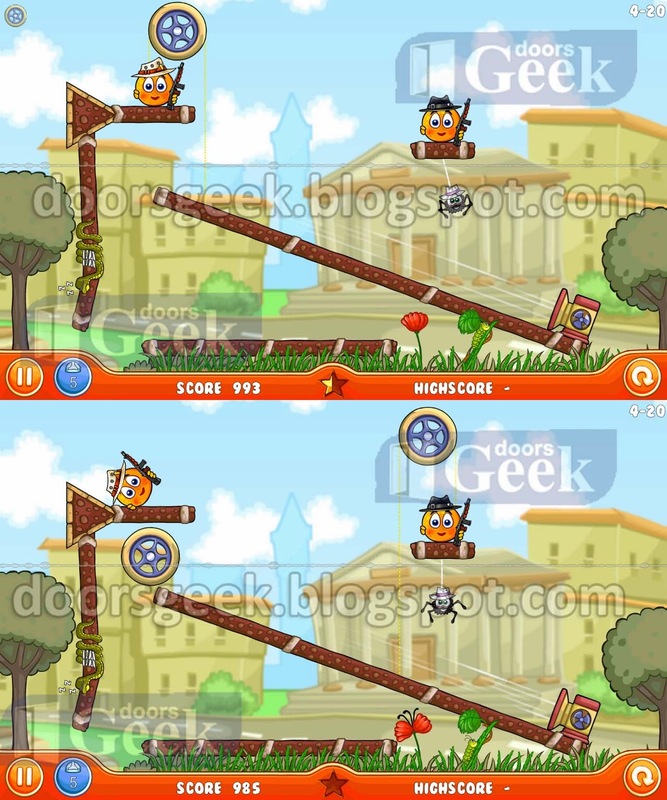 Cover Orange: Journey [Level: 4-40] Answer, Cheats, Solution for Android, iPhone, iPad, iPod. Cover Orange: Journey [Level: 4-39] Answer, Cheats, Solution for Android, iPhone, iPad, iPod. Cover Orange: Journey [Level: 4-38] Answer, Cheats, Solution for Android, iPhone, iPad, iPod. Cover Orange: Journey [Level: 4-37] Answer, Cheats, Solution for Android, iPhone, iPad, iPod. Cover Orange: Journey [Level: 4-36] Answer, Cheats, Solution for Android, iPhone, iPad, iPod. Cover Orange: Journey [Level: 4-35] Answer, Cheats, Solution for Android, iPhone, iPad, iPod. 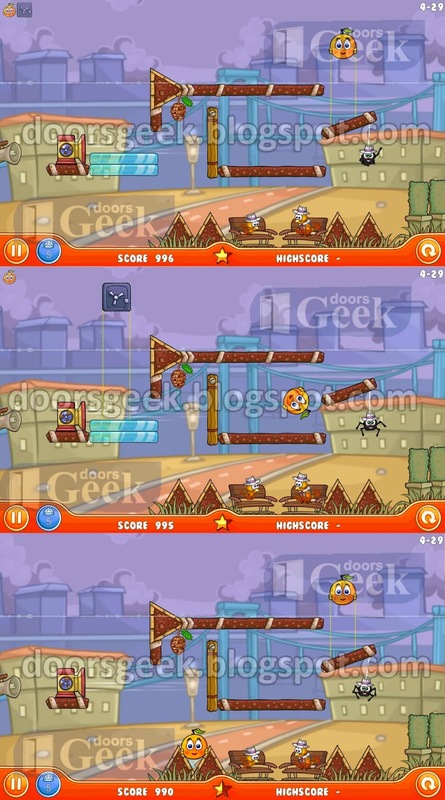 Cover Orange: Journey [Level: 4-34] Answer, Cheats, Solution for Android, iPhone, iPad, iPod. Cover Orange: Journey [Level: 4-33] Answer, Cheats, Solution for Android, iPhone, iPad, iPod. Cover Orange: Journey [Level: 4-32] Answer, Cheats, Solution for Android, iPhone, iPad, iPod. 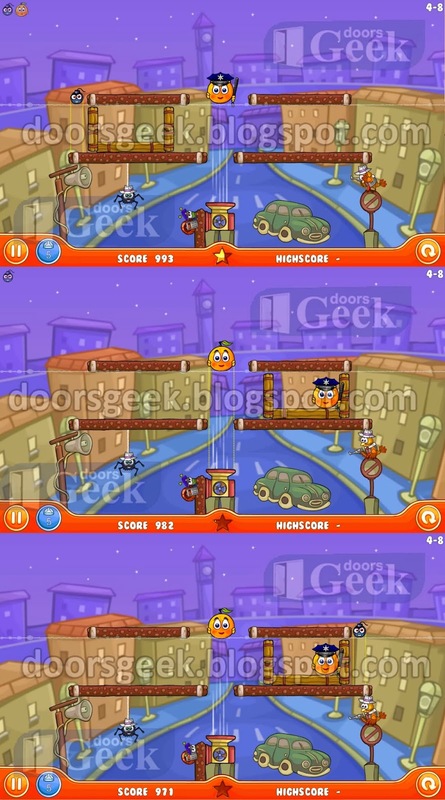 Cover Orange: Journey [Level: 4-31] Answer, Cheats, Solution for Android, iPhone, iPad, iPod. Note: the ball has to go through the gap, and destroy the dynamite. 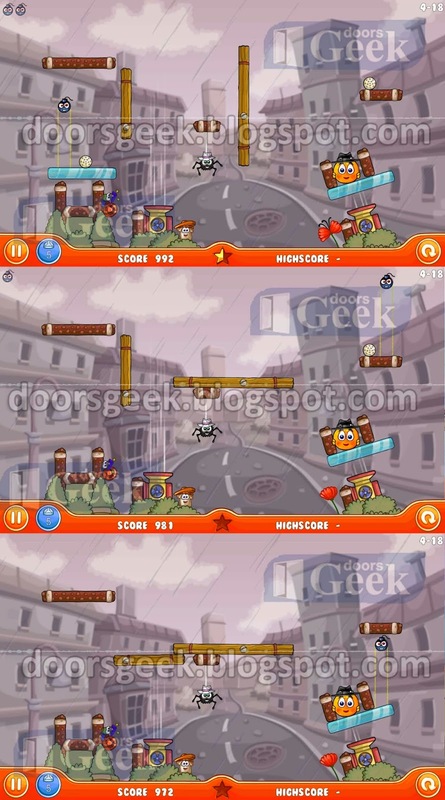 Cover Orange: Journey [Level: 4-30] Answer, Cheats, Solution for Android, iPhone, iPad, iPod. 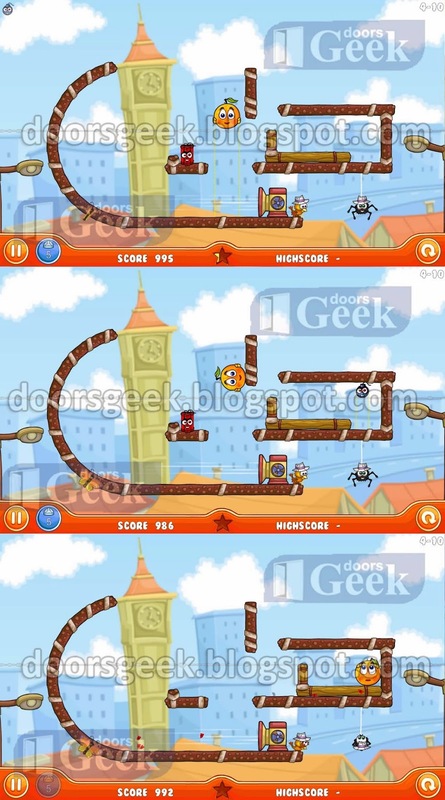 Cover Orange: Journey [Level: 4-29] Answer, Cheats, Solution for Android, iPhone, iPad, iPod. Note: this level is a bit tricky, so it may take a few tries before you make it right. The ideea is that the small wheel will blow the first dynamite, when it is blow back the small wheel should hit the large wheel and be propelled to the next dinamite. Then the orange will follow the path on it's own. 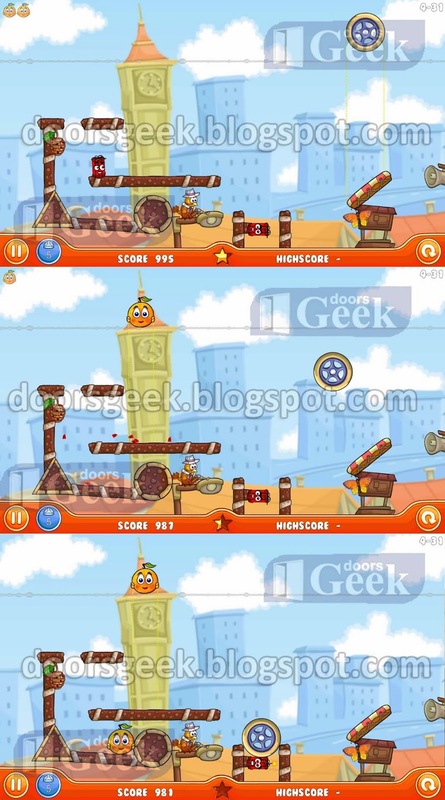 Cover Orange: Journey [Level: 4-28] Answer, Cheats, Solution for Android, iPhone, iPad, iPod. Cover Orange: Journey [Level: 4-27] Answer, Cheats, Solution for Android, iPhone, iPad, iPod. Cover Orange: Journey [Level: 4-26] Answer, Cheats, Solution for Android, iPhone, iPad, iPod. Cover Orange: Journey [Level: 4-25] Answer, Cheats, Solution for Android, iPhone, iPad, iPod. 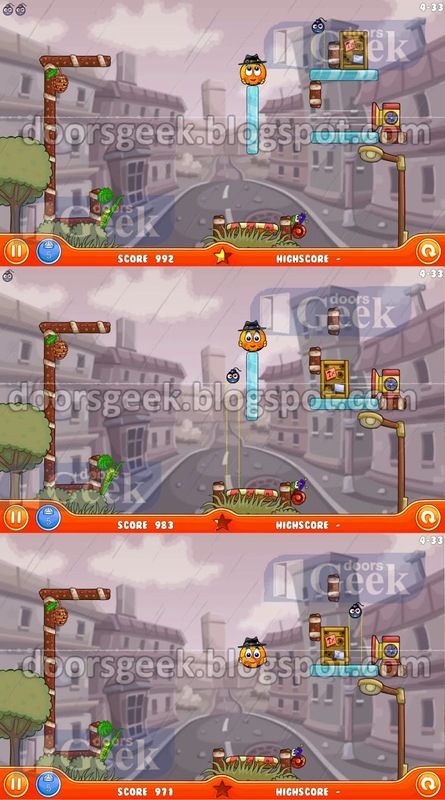 Cover Orange: Journey [Level: 4-24] Answer, Cheats, Solution for Android, iPhone, iPad, iPod. 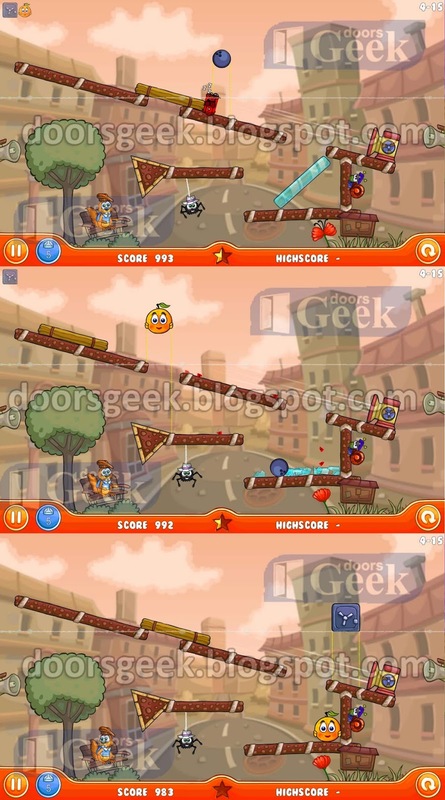 Cover Orange: Journey [Level: 4-23] Answer, Cheats, Solution for Android, iPhone, iPad, iPod. Cover Orange: Journey [Level: 4-22] Answer, Cheats, Solution for Android, iPhone, iPad, iPod. 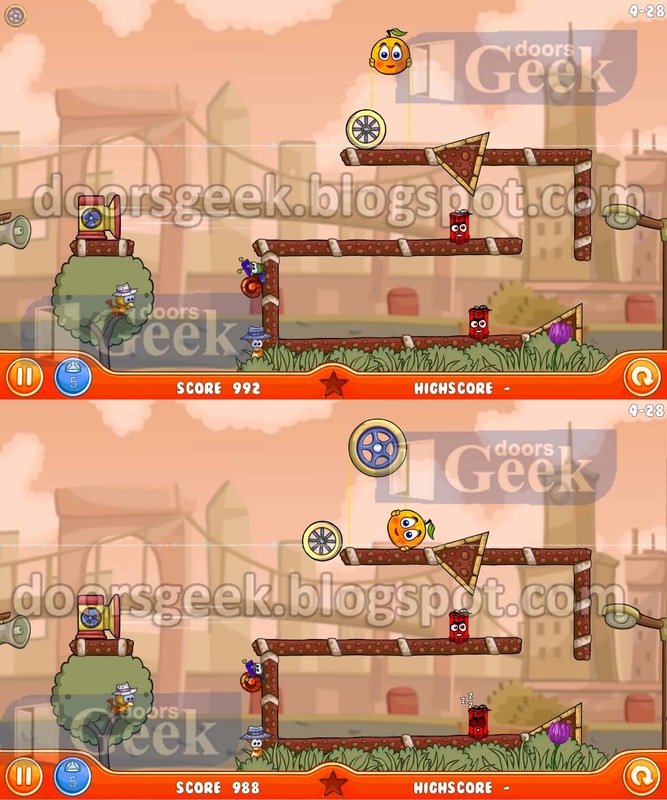 Cover Orange: Journey [Level: 4-21] Answer, Cheats, Solution for Android, iPhone, iPad, iPod. 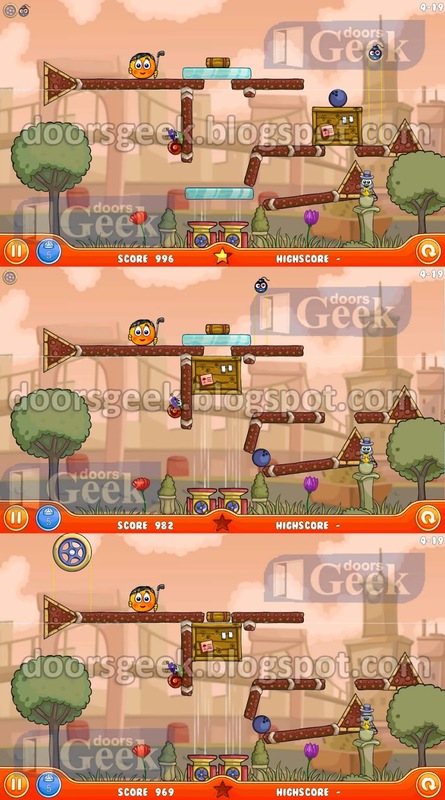 Cover Orange: Journey [Level: 4-20] Answer, Cheats, Solution for Android, iPhone, iPad, iPod. 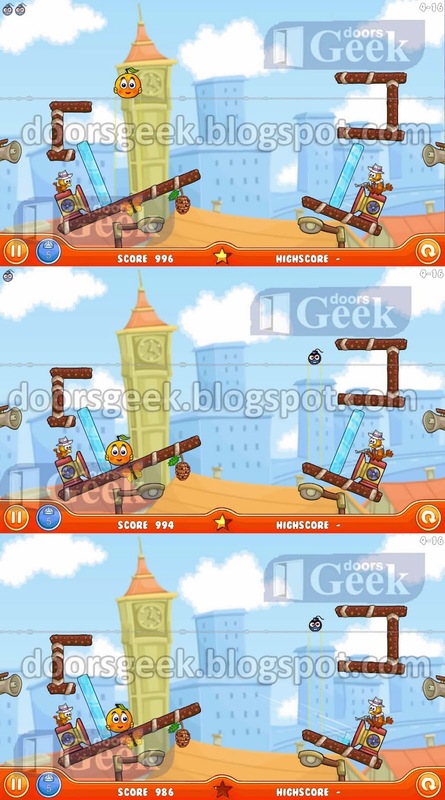 Cover Orange: Journey [Level: 4-19] Answer, Cheats, Solution for Android, iPhone, iPad, iPod. 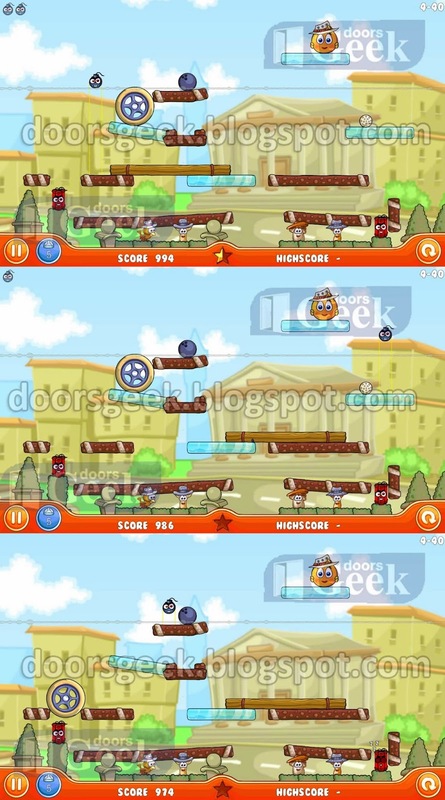 Cover Orange: Journey [Level: 4-18] Answer, Cheats, Solution for Android, iPhone, iPad, iPod. Note: Timing is important here. After you drop the first wheel, it will cover the fan for a split second, when it is uncovered, the fan will blow the bomb harder, and higher. Now you use the second wheel to push the wood platform under the floating bomb. 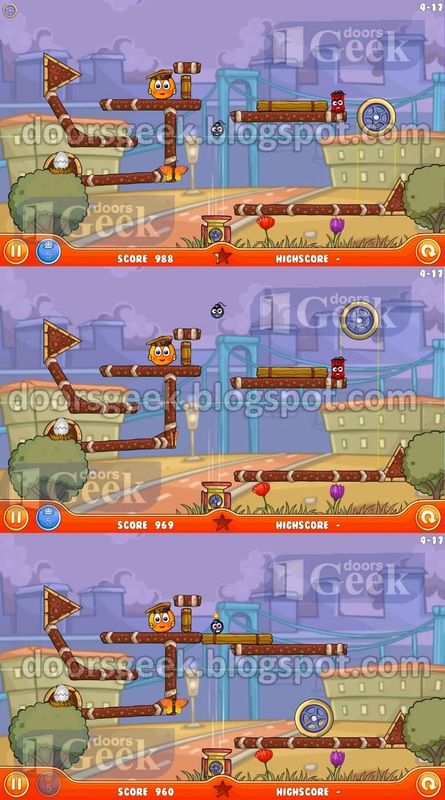 Cover Orange: Journey [Level: 4-17] Answer, Cheats, Solution for Android, iPhone, iPad, iPod. Cover Orange: Journey [Level: 4-16] Answer, Cheats, Solution for Android, iPhone, iPad, iPod. Cover Orange: Journey [Level: 4-15] Answer, Cheats, Solution for Android, iPhone, iPad, iPod. Cover Orange: Journey [Level: 4-14] Answer, Cheats, Solution for Android, iPhone, iPad, iPod. 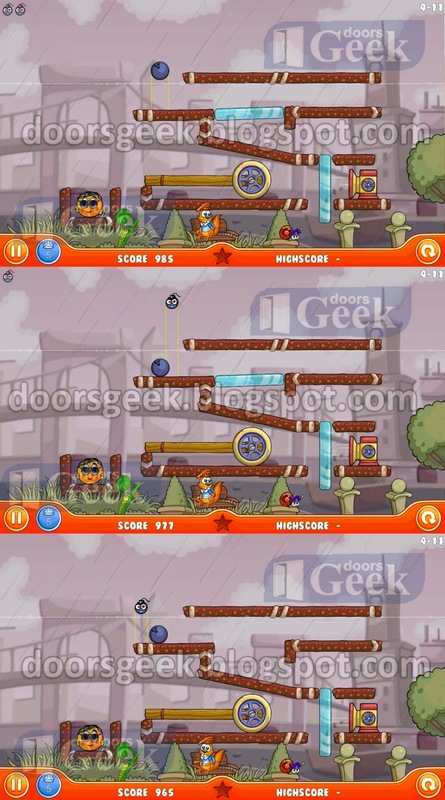 Cover Orange: Journey [Level: 4-13] Answer, Cheats, Solution for Android, iPhone, iPad, iPod. 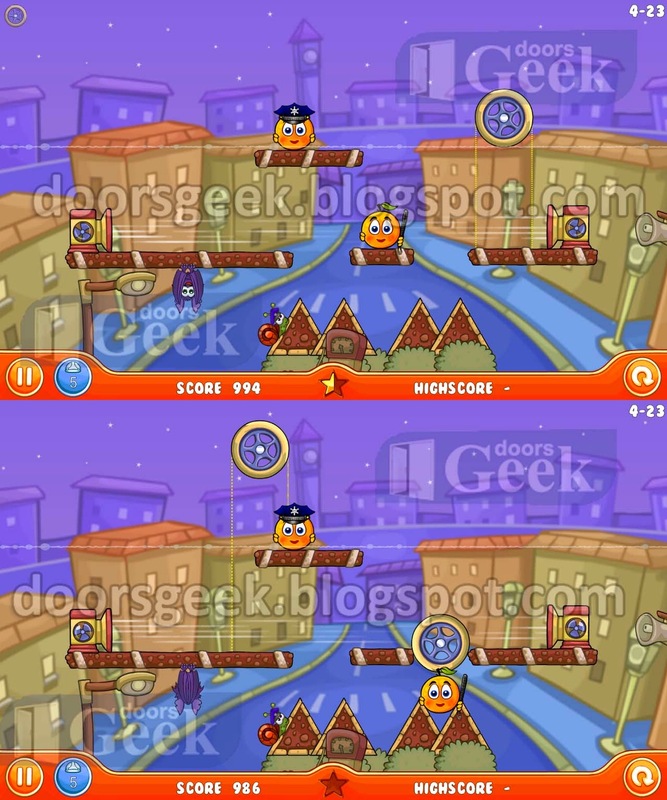 Cover Orange: Journey [Level: 4-12] Answer, Cheats, Solution for Android, iPhone, iPad, iPod. Cover Orange: Journey [Level: 4-11] Answer, Cheats, Solution for Android, iPhone, iPad, iPod. Cover Orange: Journey [Level: 4-10] Answer, Cheats, Solution for Android, iPhone, iPad, iPod. Cover Orange: Journey [Level: 4-9] Answer, Cheats, Solution for Android, iPhone, iPad, iPod. Cover Orange: Journey [Level: 4-8] Answer, Cheats, Solution for Android, iPhone, iPad, iPod. Cover Orange: Journey [Level: 4-7] Answer, Cheats, Solution for Android, iPhone, iPad, iPod.